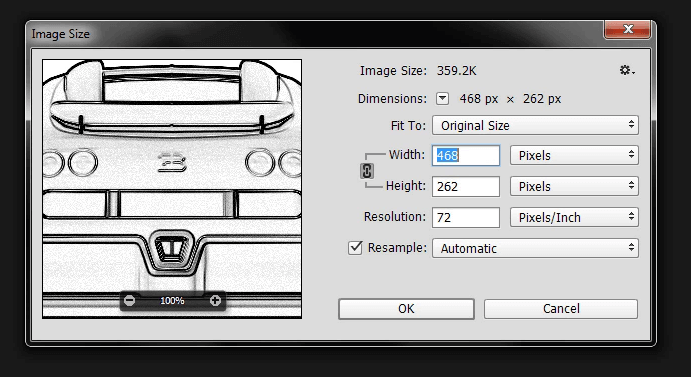 Now, cut all the views as shown above using Image Processing software like Photoshop. 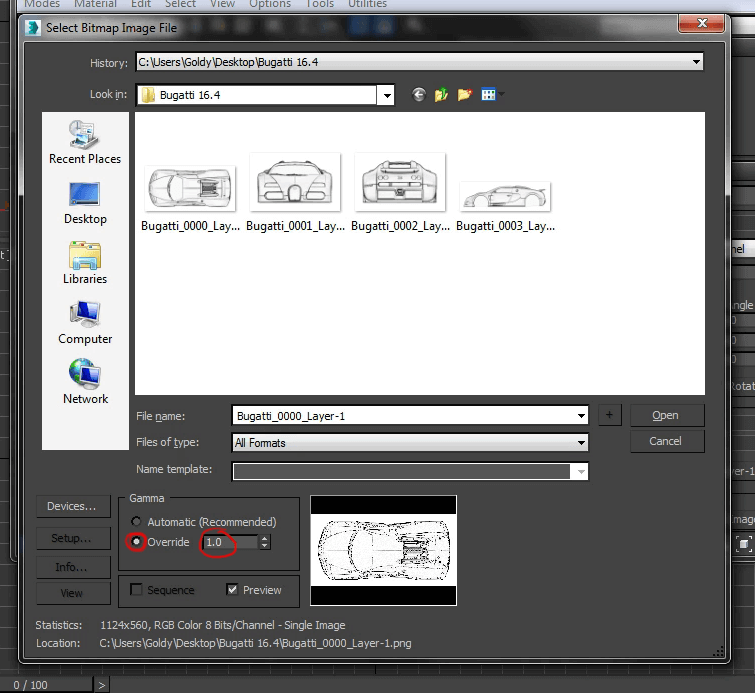 As shown in the above figure, create guides on the border of each view and then turn on snapping (if it's disabled) and start selecting every segment of view and hit Ctrl + j to make a copy of the selected area. Repeat this until you get all the views separately from the main image. 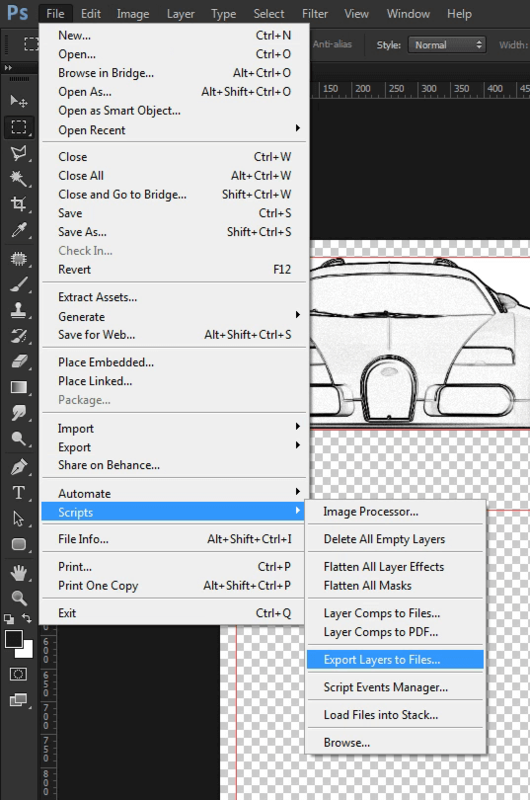 Now, export these layers to files like PNG, JPEG etc... using a script. 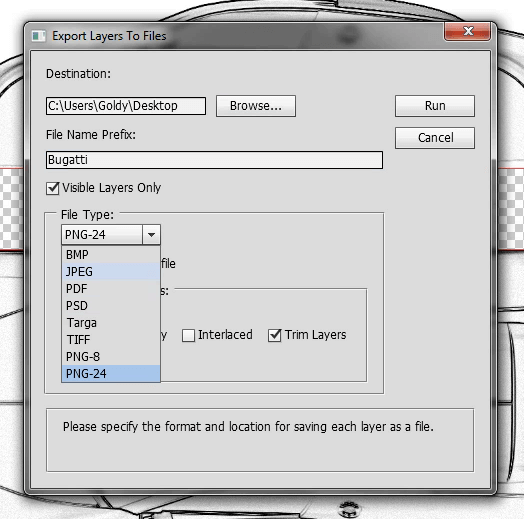 To export layers to files just go to File / Scripts / Export Layers to Files and choose an image format. 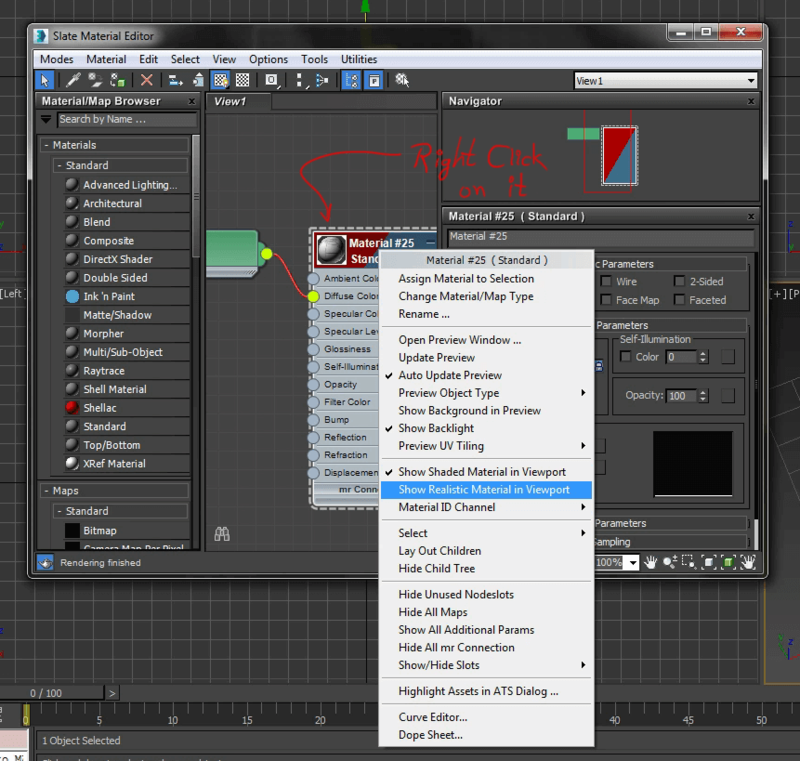 Some options to Trim layers and Transparency are also available. Just check or uncheck them as per your requirement. Afterwards, browse a location to save the exported files. 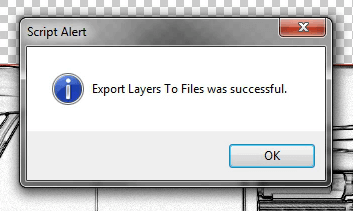 Here I have exported layers on the desktop. 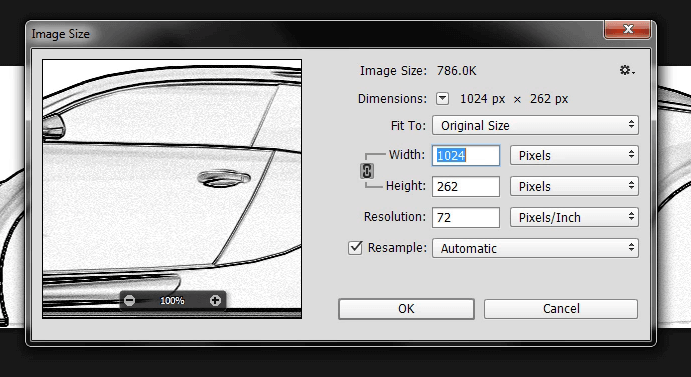 Raise canvas size to 100px in each file for safe areas. 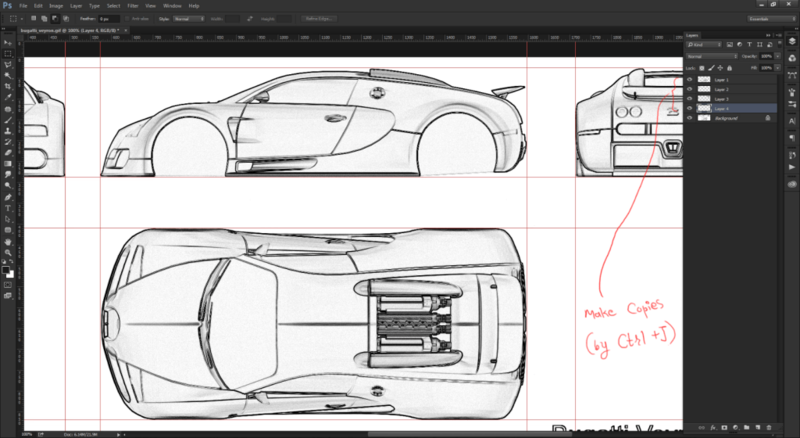 100px overall increment of canvas size gives 50px raise on both the sides. So the safe area will now be 50px wider. 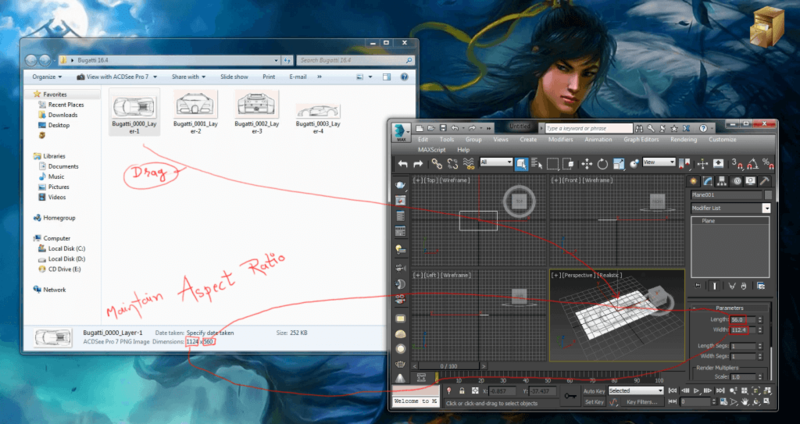 Save 100px raised files and you will have 4 blueprints for 4 different views. Thus, Image Processing ends here. 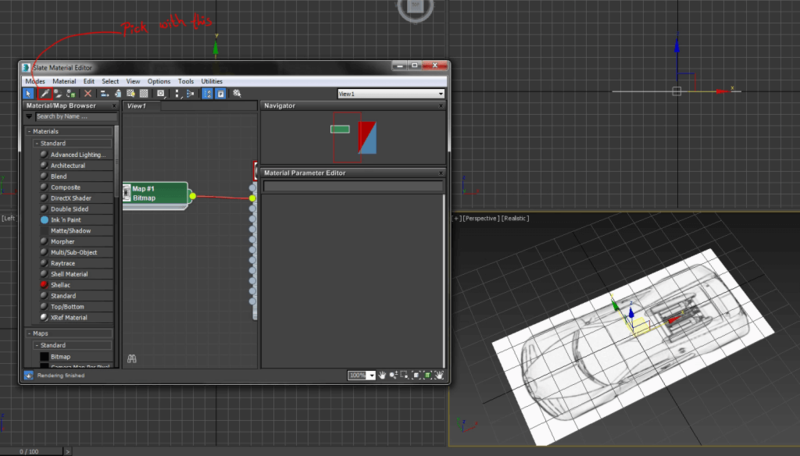 Now, switch to 3ds max by creating a plane. 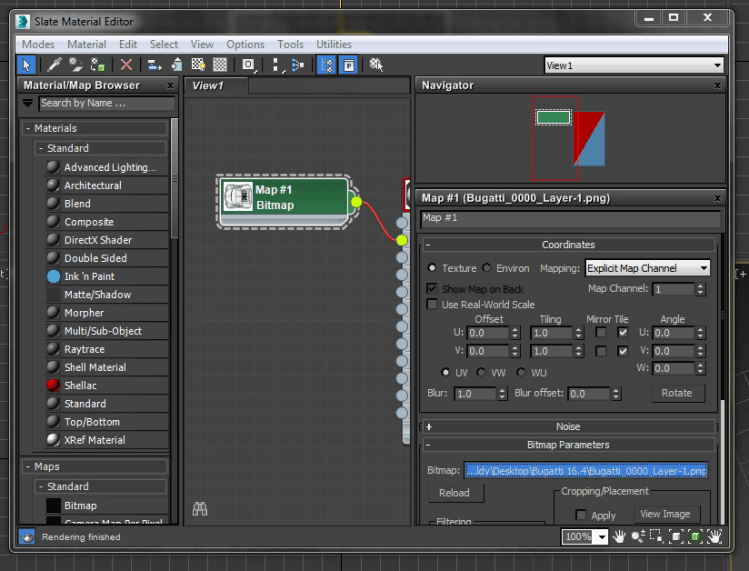 Next, drag an image on the plane to apply it as a material. It's strongly recommended that you must stick to the aspect ratio. 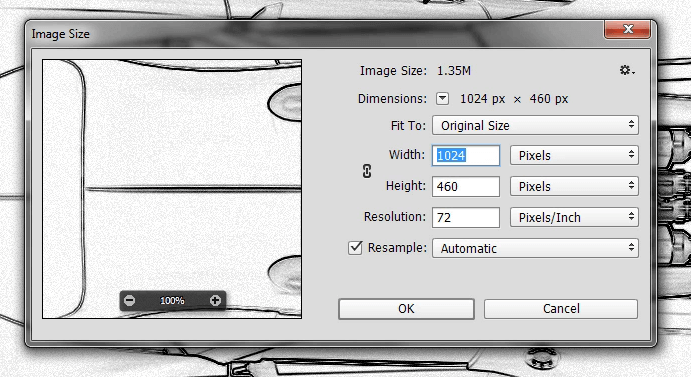 For example, if your image has 1024 x 768 dimension then the plane must be 102.4 x 76.8 in generic units. 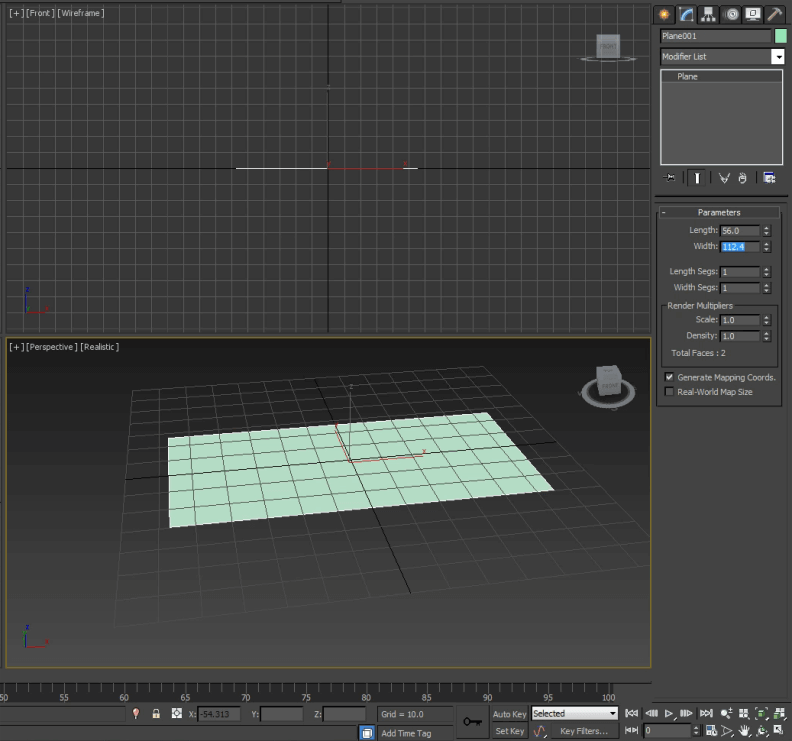 Hit ‘M’ to open the material editor and pick the plane to setup within its material. 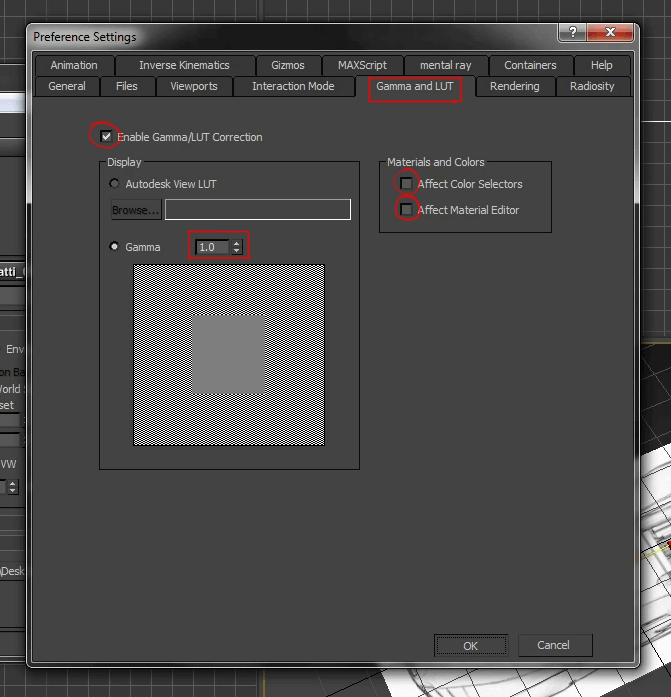 You also need to check 3ds max preferences to see system gamma settings like givingblow. 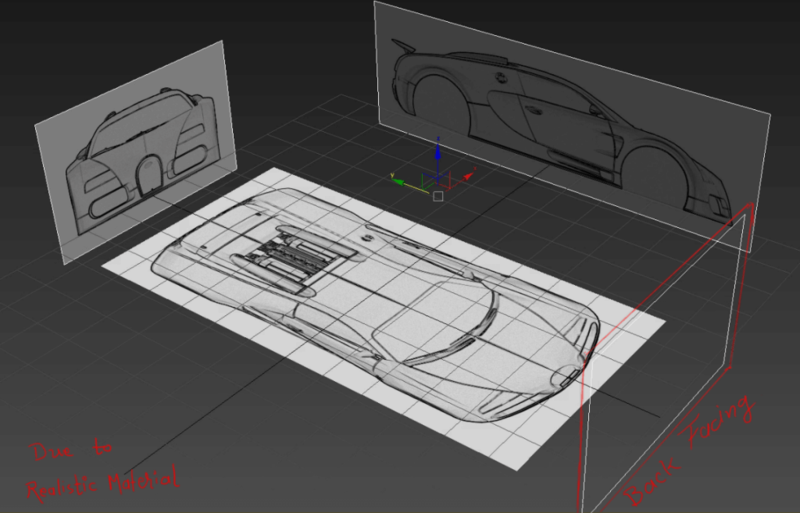 Single view of a blueprint is ready to be placed, but before we place this we need to set the other three views likewise. 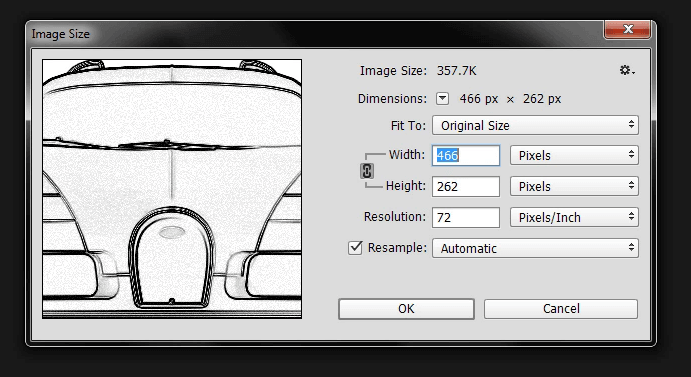 Just hold Shift and move plane to make copies and adjust size according to another view's aspect ratio. After setting up materials and sizes for all the 4 planes, place them respectively. 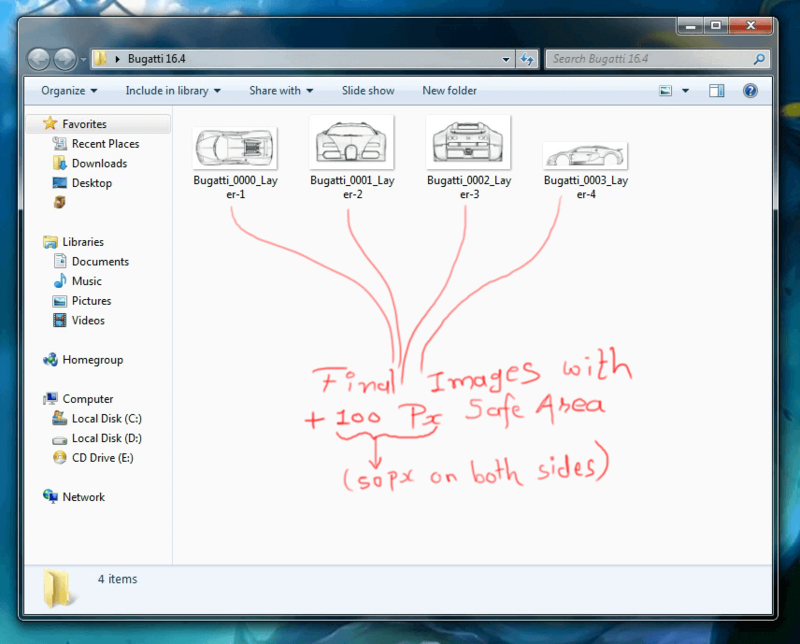 Here is the screenshot on how I’ve placed all the blueprints. An important thing to be kept in mind is that Realistic Material never draws back faces, but it gives Native Image Clarity. So your texture will be one sided in Realistic Material mode. Blueprint setting is very important because when you model anything, it is necessary that your model should be accurate in its proportion. In this session we learned the essential blueprint setup. "Essential" because blueprint has the native clarity and optimized Graphics Quality. Sometimes you have no scope to place all the views because source image can work only in two views like front and side, so under these circumstances your modelling Guts and Concentration will serve you as your buddies!!! 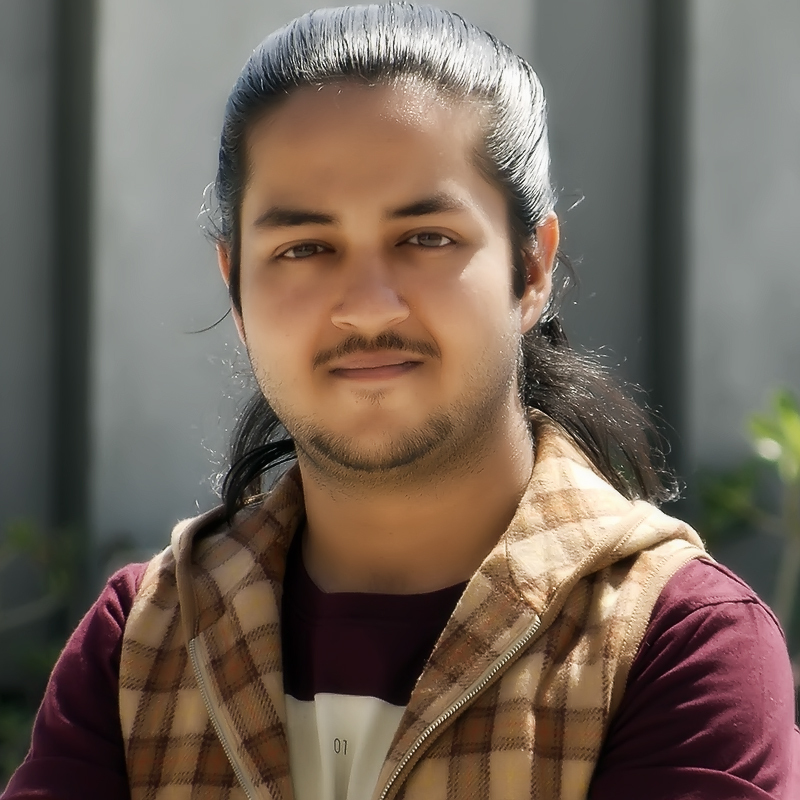 I am 3D game graphics designer at TheAppGuruz, I designed graphics for many 3D games. 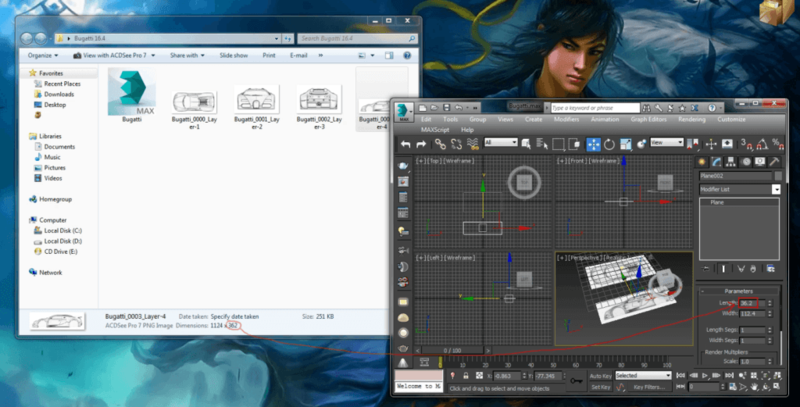 Here I am writing blog about one of my favorite concept of 3D graphics; love to share this with you.